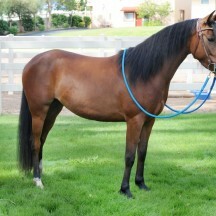 Electra is a very smart, sensible, and sweet mare. She loves attention and wants a job. She isn’t very spooky, doesn’t jig, or get too excited. 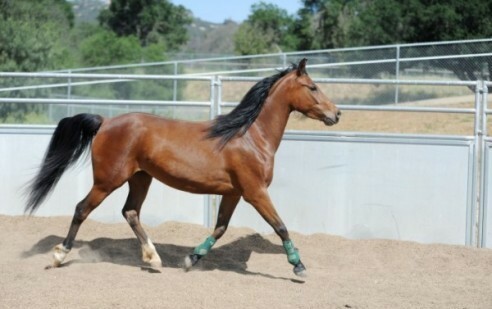 She has cute and smooth gaits and picks up on new things quickly. She spent 4 months in training with KL Osbourne and has a nice foundation. Electra is ready to go in any direction! 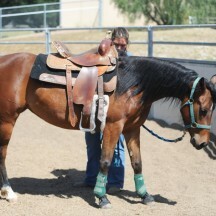 Electra is what we consider greenbroke and is ready to be finished under saddle. 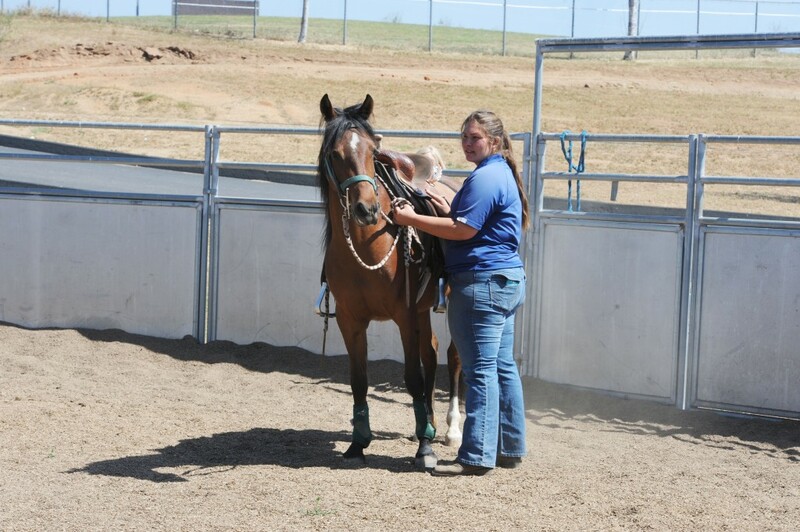 She knows the basics- walk, trot, canter, and yields to leg pressure. 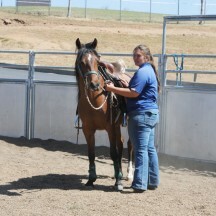 She goes in a snaffle and direct reins. 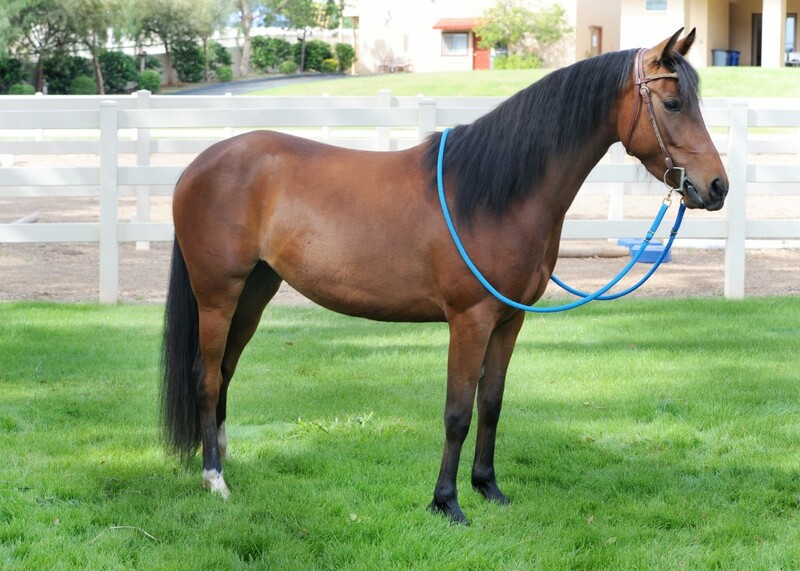 She is forward, has a big stop, and is sensitive to aids.. She has primarily been ridden in the arena and our on-site trails. 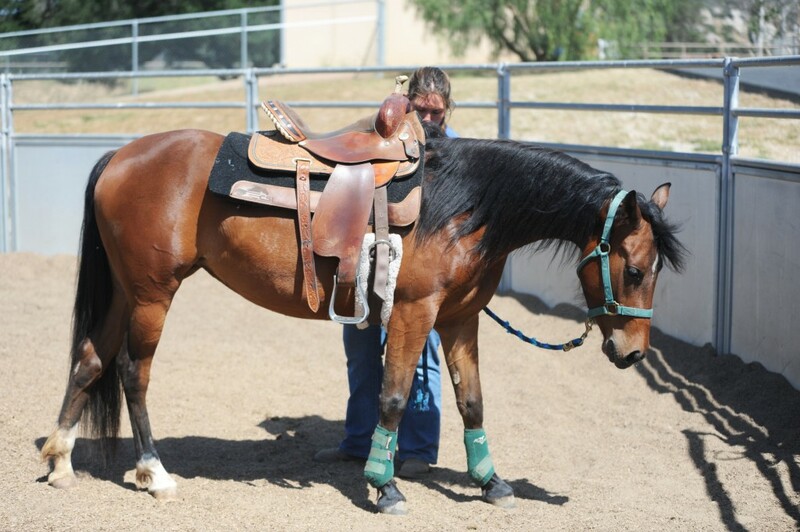 She has recently been going through our obstacles under saddle and is doing well!